Leading by example through good corporate governance is fundamental to the core beliefs of Navesta Pharmaceuticals. Navesta’s continual commitment in maintaining transparency with all of its stakeholders through disclosures, audits, and roundtable collaborative discussions enable the company to maintain the highest code of conduct. Navesta’s responsibility to its stakeholders is to operate as a respected corporation through vigilant and ethical management strategies which will guarantee the long-term success of the company. Navesta's principle in maintaining integrity in every aspect of its business outlines the company's code of ethics. 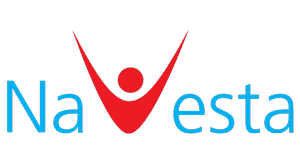 All of Navesta's employees will comply with all governing rules and regulations. Navesta's employees will maintain transparency unless security or confidential information is involved.